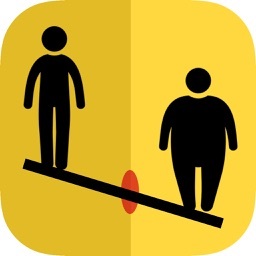 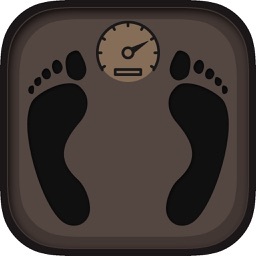 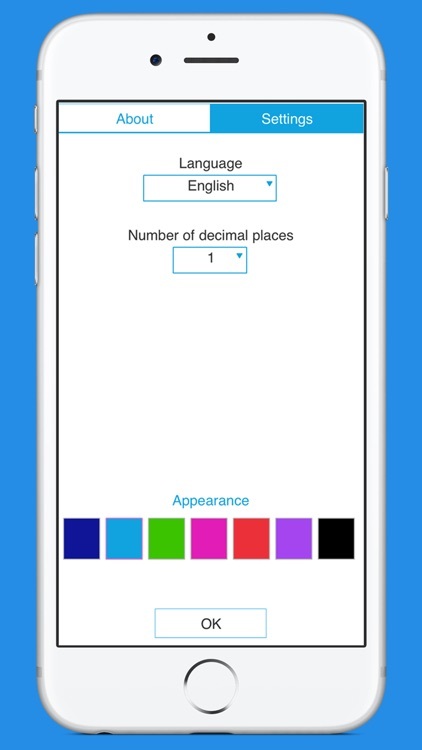 Smart BMI Calculator by Intemodino Group s.r.o. 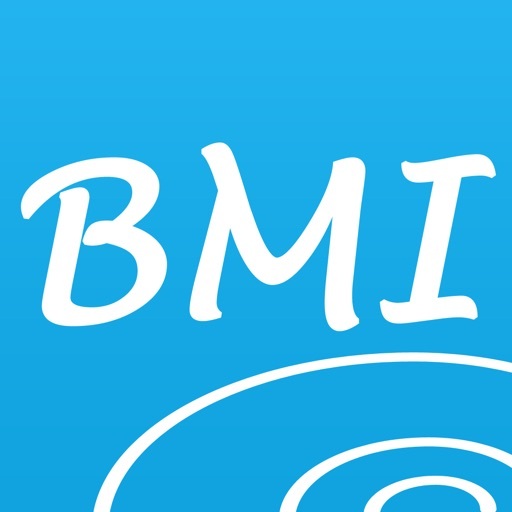 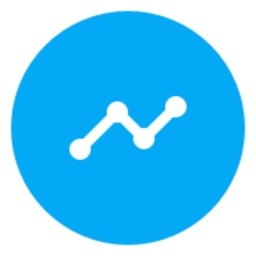 Calculate your body mass index and healthy weight with Smart BMI Calculator! 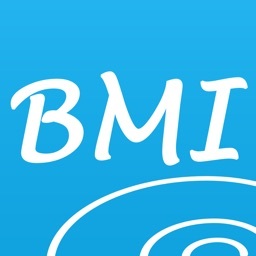 BMI Calculator applies to both women and men (20 years old and older). 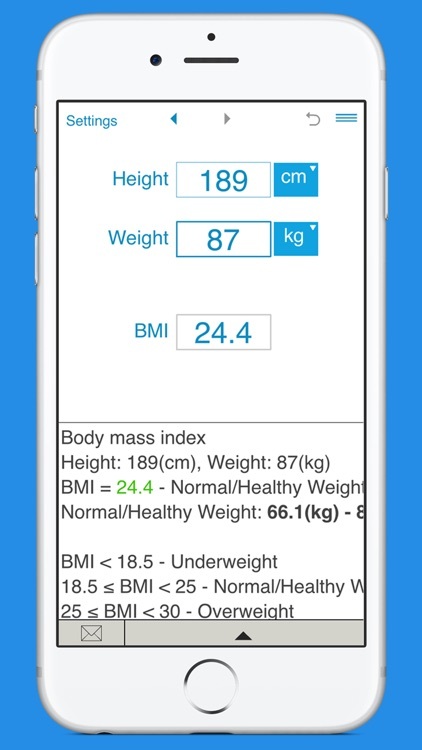 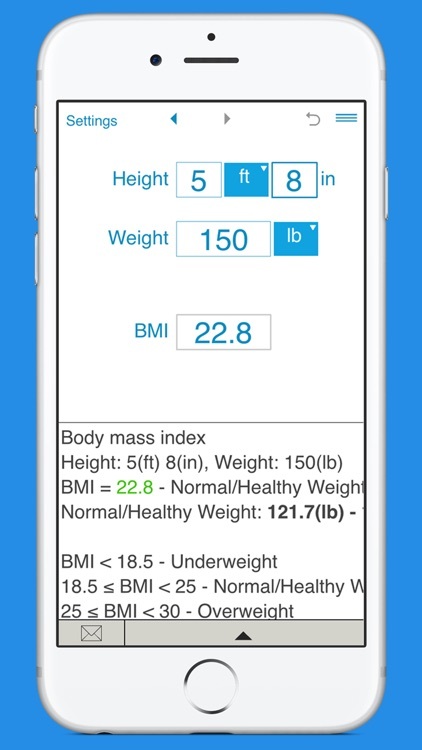 BMI Calculator calculates BMI based on your height and weight and shows the corresponding weight category. 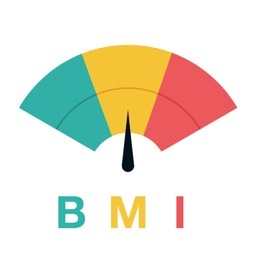 BMI Calculator shows normal (healthy) weight for your height. 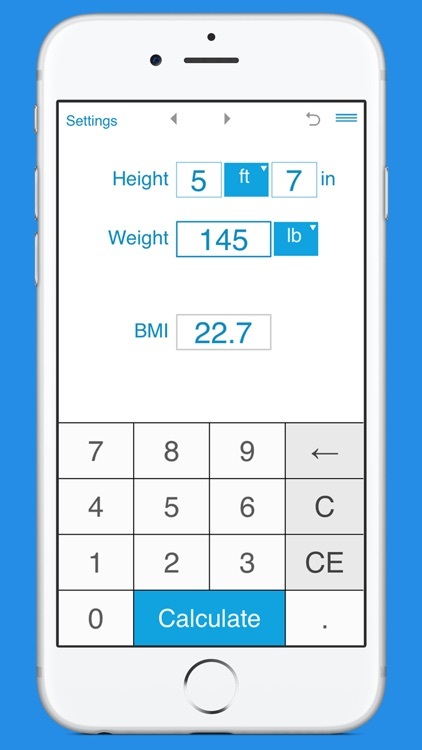 You can also calculate a weight by entering height and target BMI. 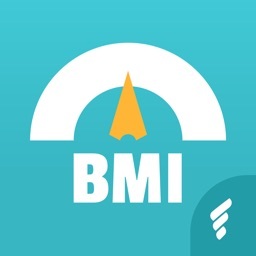 BMI Calculator keeps calculation history.